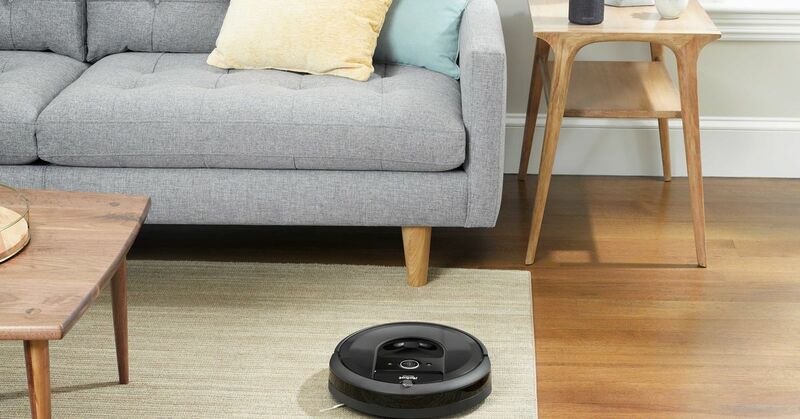 Although iRobot has not changed the basic formula of the Roomba robot vacuum cleaner since its launch in 2002, a small improvement has been made to make the robot easier to use in the new generation. The latest Roomba i7 + announced today has two major changes: Remember that the robot remembers your house's floorplan and is empty. The automatic dump function is probably most convenient. i7 + will not throw dust into your garbage after every cleaning. Instead, he uses a hopper attached to the charging station as an intermediate station. Every time I return to the base, the dirt of the robot is sucked into the hopper. A maximum of 30 containers are stored in the hopper. Other robot vacuums have offered this option for years, but iRobot is also good to present it. The company says that the bottle is big enough that it only needs to be emptied every two weeks. I hope that his vacuum system will not be disturbed. i7 + also supports the room mapping function introduced in Roomba 900 series. This creates a basic map of the room, with the robot covering the floor as effectively as possible, according to your house layout. Recognize light and dark patterns made of furniture and walls using a combination of odometry (measuring how well the roombars are turning) and low resolution cameras.